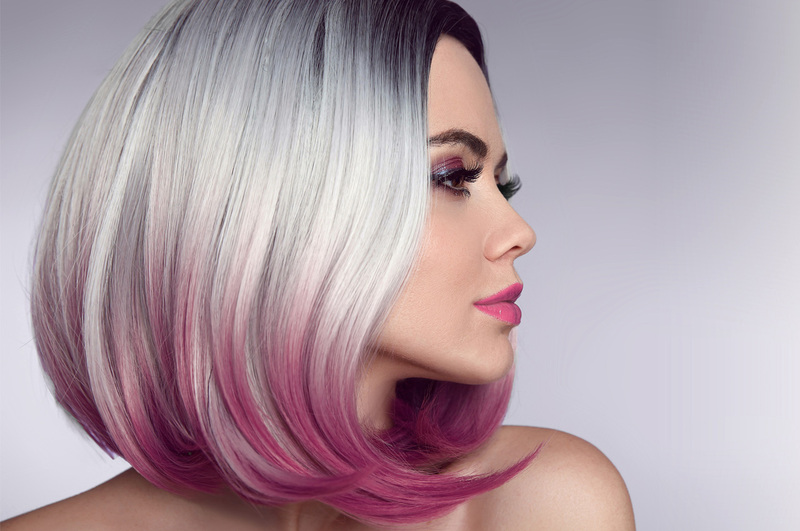 The Ultraviolet Team will assist you with all your beauty treatments and hair requirements. We are a highly experienced team with a range of treatments available to offer. Whether you just want a pedicure or are looking for a full body massage, the girls have got you covered. Beauty treatments include Spray Tanning, Facials, Waxing and Threading, Eyelash and Eyebrow Tinting, Eyelash Extensions, Body massages, Acrylic and Gel Polish Nails. See our full price list for more details and try something new! There is something here for everyone, including the men. 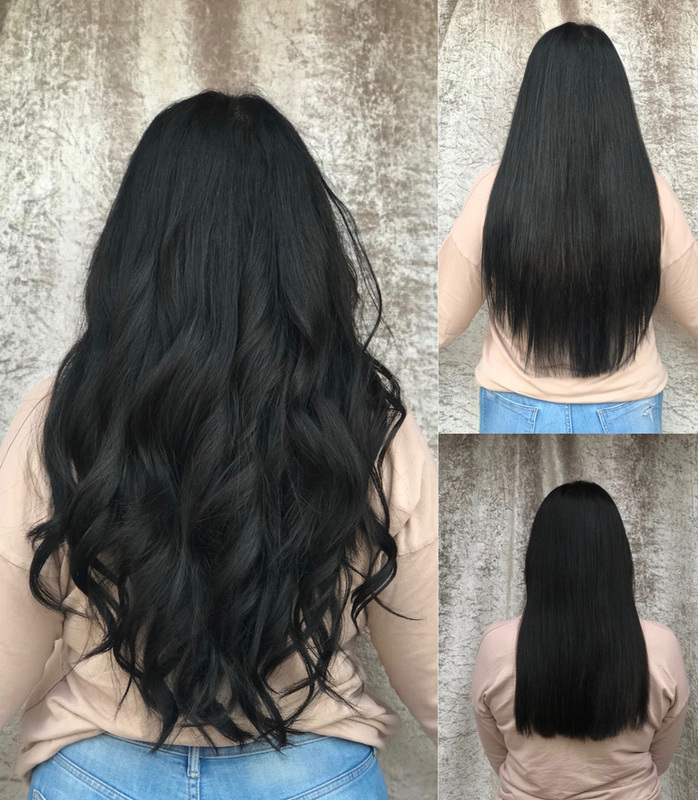 Our incredible team of hair stylists will help you find the hair colour, style and perfect do for any occasion, whether you are after a quick trim or a full blown new you; our girls will make you feel at ease and comfortable throughout the whole experience. Don't forget to visit our Facebook page for monthly Special Offers! 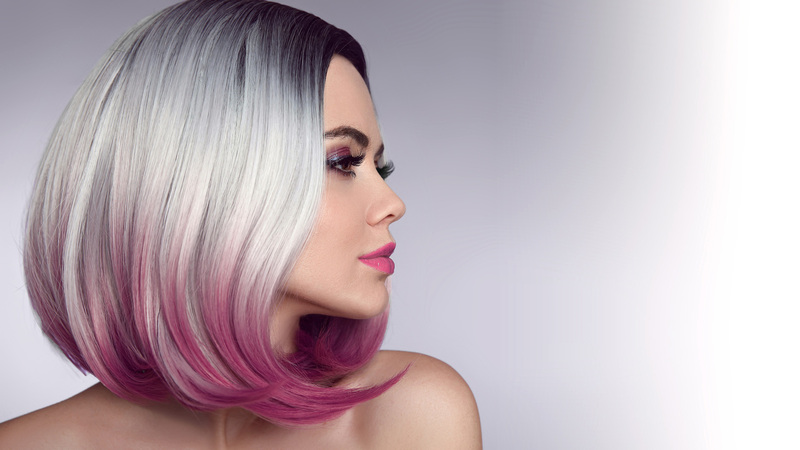 Complete Colour Change Price on consultation. for short hair when booked with a wet cut and style. Express – includes cuticle work, file, buff and nail varnish. Revitalising – as above with hand/foot soak, hand/foot scrub, foot rub on pedicures, moisturizer and massage. Luxury – Includes all the above with a choice of deep cleansing mask or paraffin wax to soften the skin. Our therapist will carry out cuticle work, file and buff to prepare the nail before applying your choice of gel polish from the Orly Gel FX or Gelish Range. The perfect start to an afternoon off or getting ready for a night out. Ideal for people on the go or as part of your weekly skincare routine. Ideal for fighting those first signs of ageing and suitable for acne or blemish prone skin. Ideal for sun damaged, dull, stressed or weathered skin. Total Relaxation for face and mind! Using the diamond abrasion machine, we penetrate the first layer of skin, clearing the pores and removing the dead skin. Our therapist will use 3D radiotherapy to penetrate the skin and improve appearance of fine lines and wrinkles, tones and lifts aging skin, targets face and neck whilst promoting collagen production for a more youthful appearance. Patch test required every 6 months a minimum of 24 hours before your treatment. 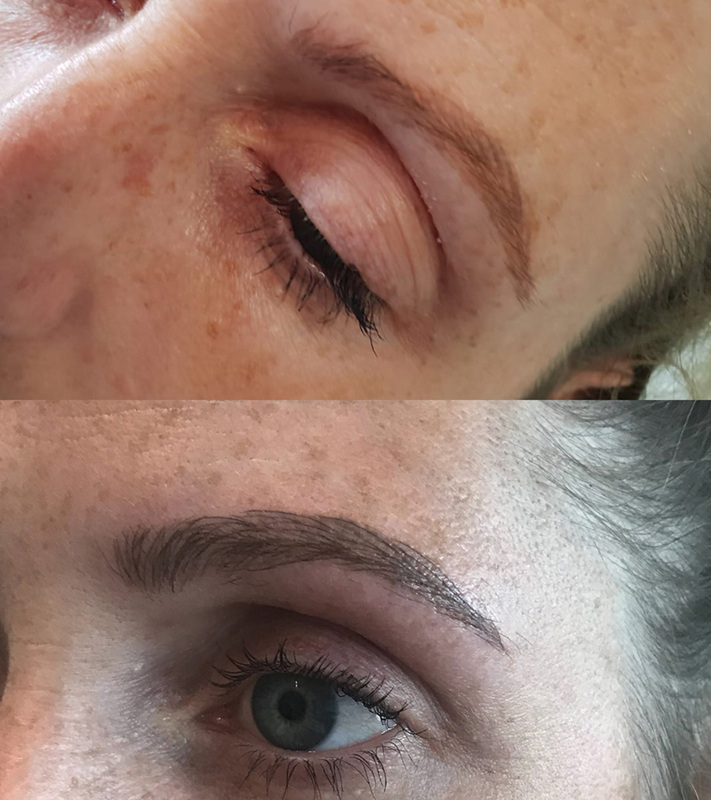 Rather than giving you a block of colour like traditional tattooing, fine strokes are done by hand to create the illusion of real hairs, which is why those on the search for brow perfection prefer it. Many beauticians class it as semi – permanent, but with regular top – ups and great aftercare, it can last a lifetime. 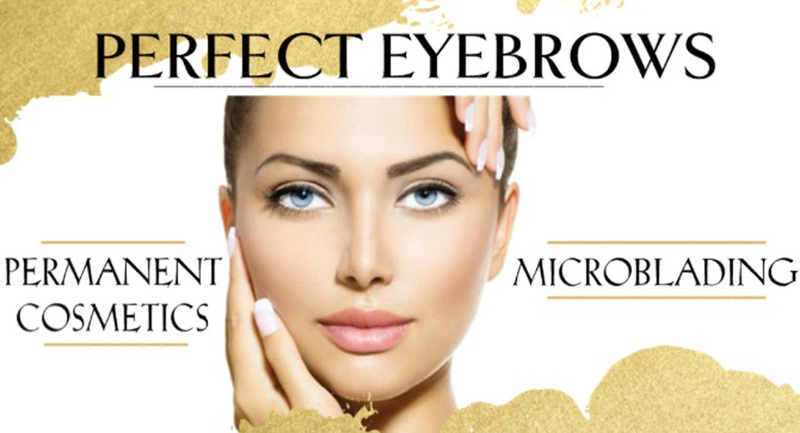 It’s great for those with alopecia or people who have gone through chemotherapy, or just if you are looking for the perfect Bow Brow. At Ultraviolet we use 2 kinds of Spray Tan. The popular Crazy Angel Tan or our Organic Tan Fresh Indulgence. Both provide an instant bronzed effect ranging from light to dark. We have a rapid tan also so you have the opportunity to tan on the day for the big night ahead! Prices from £15.00 for a full body. If it’s a longer lasting tan you are looking to achieve or to get help with a skin condition, then we have 7 sunbeds available with a range of creams to suit all skin types. 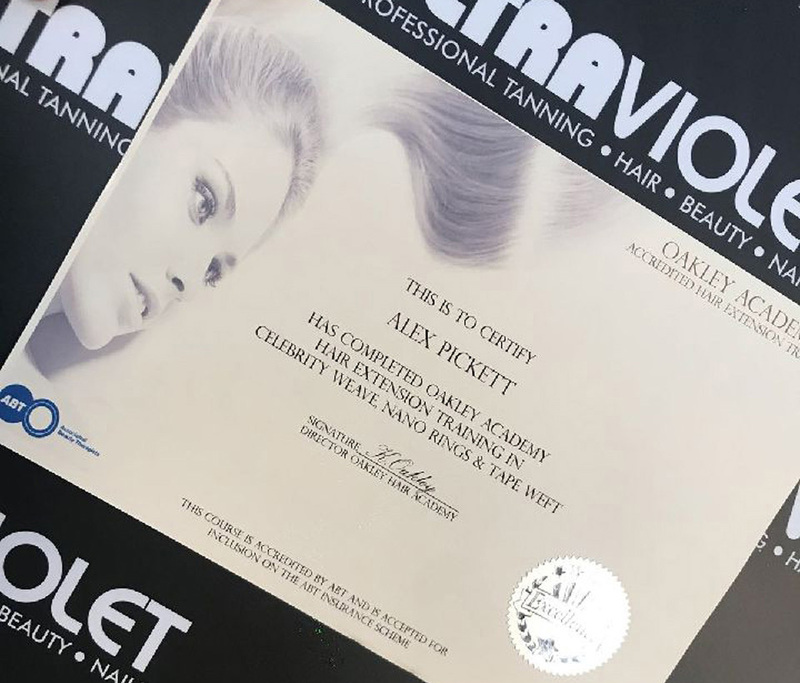 You can choose between our PAY AS YOU GO option or buy one of our Value Tanning Courses which can give you 30 minutes, 60 minutes or 120 minutes. You may have a tattoo done and change your mind about it and therefore want to get it removed or faded away enough so that you can have new tattoo over it. Whatever your reason we at Ultraviolet can help with our very latest up to the minute tattoo removing equipment. Call us now to book a FREE consultation. Selective absorption of very high peak power laser light pulses by tattoo ink in the skin causes the targeted ink particles to breakdown mechanically while significantly decreasing potential damage to surrounding tissues. The fragmented particles are then removed from the skin by the body’s immune or lymphatic system. The number of required treatments is dependent on several factors, including depth of ink penetration, age of the tattoo and colour intensity—that is, lighter versus darker colours. However, most people need five to six treatments and begin seeing results after only one or two sessions. IS ANY RECOVERY TIME NEED? While certain pigments and inks are harder to erase than others, the majority of colours can be removed—including black, blue, green, brown and even red, which are typically difficult colours to remove from the skin. Laser Tattoo Removal Special Prices! 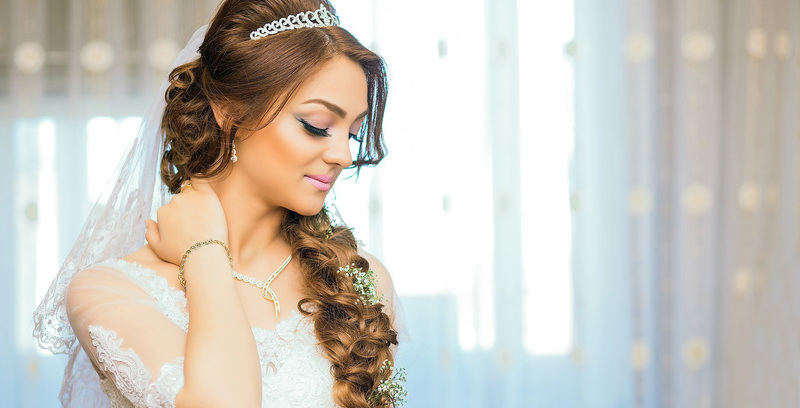 Our team of stylists will be able to create the hair and make-up of your choice for your big day. You can come into the salon for a trial so that you will know exactly how you will look like on the day. Wedding Consultations are free of charge, we can put together a bespoke package including hair and beauty prior to the big day. A 50% deposit is required to secure your booking and the balance is payable 2 weeks prior to the wedding day. Hire the salon for the evening before the big day or for your hen party - Price on Application. *Bookings can still be made on Mondays (excluding Bank Holidays) by phone, online, Facebook or via the Ultraviolet App. Our Cancellation Policy is strictly 24 hours for all clients, unfortunately any cancellations without 24 hours notice will be charges the appointment cost. All returning clients who fail to attend their initial appointment will be charged 50% of the missed treatment. There will be a 25% non-refundable deposit required from ALL clients when making appointment/s with a duration of an hour or more. Patch Tests and consultations are required for some hair and beauty treatments. If no patch test has taken place prior to your appointment we will be unable to carry out the treatment. We do not accept declarations and patch tests are required for all tint and glue treatments. For all offers please visit our Facebook or Instagram social media accounts for up to date offers and cancellation appointments.